Wouldn’t it be great to have a group of artisans selling handmade goods, homemade foods and beautiful artistic creations right in your own backyard? We thought so, which is why we invited Around Town Artisans to set up shop in Trinity Falls from 1 to 4 p.m. Sunday, April 14. 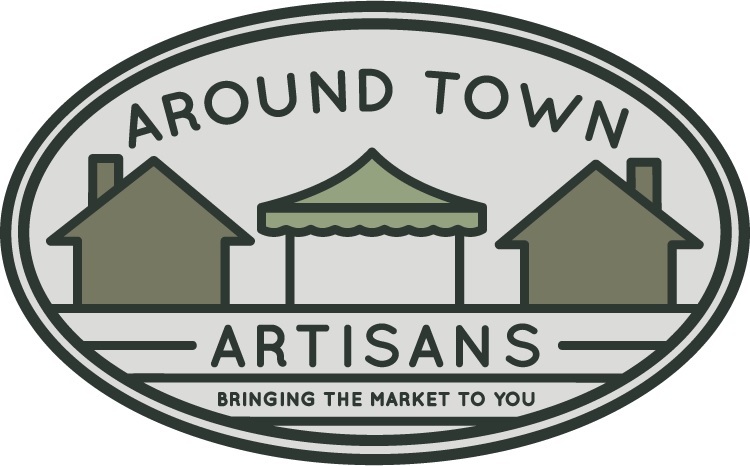 Around Town Artisans is a pop-up market featuring more than 20 artisans bringing their goods and services to you. It’s a chance to pick up unique items and support the smallest of small businesses. In addition to shopping, don’t forget to bring out your knives, scissors and garden tools for Jim at CF Sharpening to sharpen while you browse. Kiddos will enjoy yard games, an artisan scavenger hunt and candy guessing jar to win. With every artisan purchase, receive a raffle ticket to win a gift bag filled with a bounty of artisan goods. Once you’ve shopped stop by our eight model homes. The homes will be open 10 a.m. to 6 p.m. Mondays through Saturdays and noon to 6 p.m. Sundays as part of the DFW Showcase of Homes. Admission is free. Details about the showcase can be found here. Don’t miss this opportunity to pick up gifts for friends and for yourself while mingling with our residents and getting a taste of the Trinity Falls lifestyle. We’ll see you there!